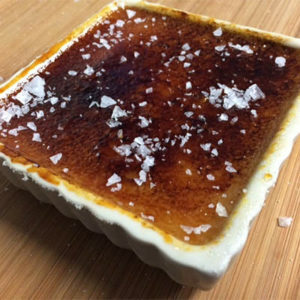 A charming local restaurant inspires a fantastic caramel crème brûlée with a sea salt sugar topping. Chris gives you the recipe. We get the scoop on the best seafood markets in New England (plus recipes for Linguine with Littleneck Clams, Mussels in Wine Sauce, grilled swordfish, scallops, and more). 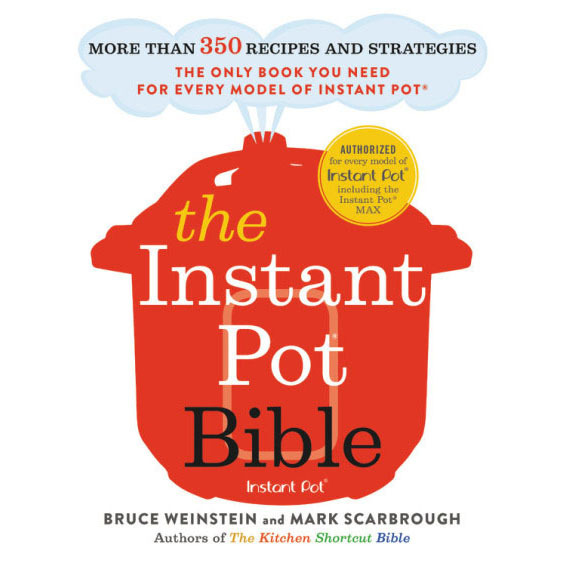 Plus, poet and phenomenal home cook Sylvia Forges-Ryan joins the party too. She shares a recipe for 3-Ingredient Banana Pancakes and a trio of memorable haikus. Video: Watch Chris Prosperi’s tip for how to make your grill a non-stick grill so your fish doesn’t stick and comes out perfect every time.